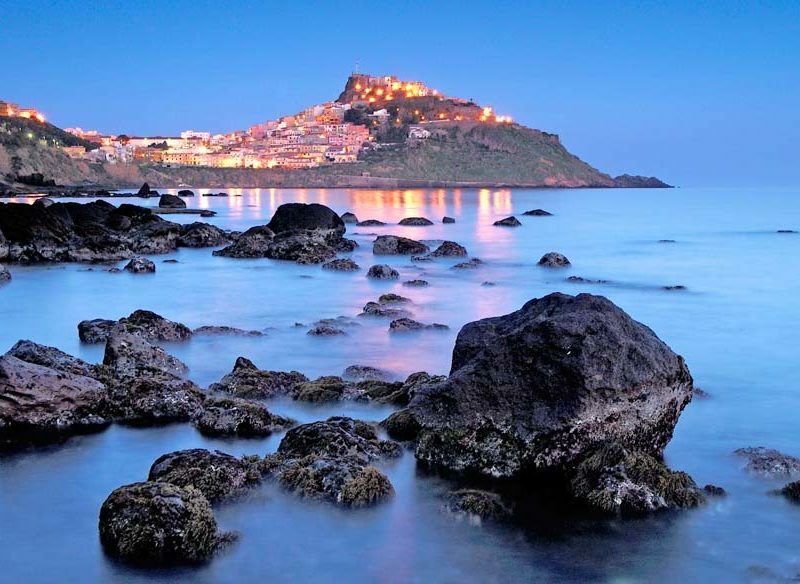 Castelsardo, in Province of Sassari not only has stunning views over the sea but also has a rich medieval history. Italy isn’t defined by its cities alone; its impossibly picturesque villages and hamlets are big on beauty, drama and history. For centuries travellers have flocked to Italy to experience its headlining cities and be mesmerised by their seemingly endless beauty and rich history. But the true soul of the country can perhaps better be found away from the hustle and bustle, in the exquisitely picturesque small villages and tiny hamlets that are dotted across the country. Here a more relaxed, traditional pace of life pervades, as time is metred out in lazy hours spent wandering cobbled streets or lingering over a meal of time-honoured local dishes. But there is also no shortage of sights to take in, nature to experience at first hand, and history and drama to trace in their small but evocative surrounds. Sitting between Verona and Mantua in the dramatic Lombardy region, Castellaro Lagusello is perched on the edge of a small heart-shaped lake and has an exquisite sun-bleached beauty to its proud stone buildings. Time here can be spent getting lost in the maze of narrow streets, witnessing the charm of local life, or exploring the countryside of hills and lakes by bike. The local cuisine honours its ancient farming traditions: try capunsei, bread dumplings, the recipes for which dates back centuries. Gangi, in the Province of Palermo has been called home by many, including the Romans, Princes and even the Mafia in ages past. Located 80 kilometres south-west of Palermo on the island of Sicily, Gangi was voted the most beautiful village in Italy just a few years ago. Visitors here will be lavished with palaces, castles and the kind of atmospheric cobbled streets that would constitute most people’s fantasy of what Italy should be. Plan your visit for summer and take in the annual Memories and Traditions event, when scenes from ancient life play out on the streets. Apricale, in the Province of Imperia has beautiful churches, medieval castles and restaurants with traditional cuisines that attract travellers from afar. Just a few kilometres from the Riviera dei Fiori (Coast of Flowers) in the Liguria region, the colourful houses of Apricale, many of them festooned with murals, crowd around a lovely piazza, the focal point for the many festivals celebrated here every year. After visiting the Castle of the Lizard, with its compelling museum, indulge in the other local attraction: food. Specialities include sardenaira, a sort of oven-cooked pizza with tomato and sardines, and pansarole, a sweet pancake smothered in warm sabayon. 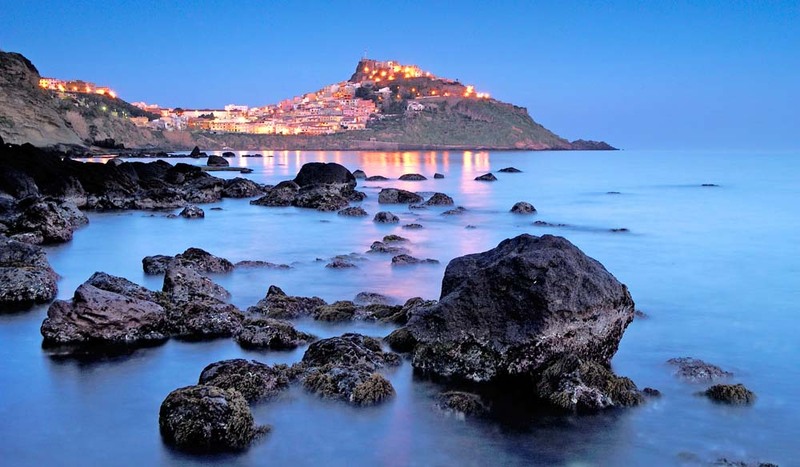 Filled with medieval charm, the Sardinian hamlet of Castelsardo offers up sea views, pristine nature and a rich history that can be traced through its buildings, from the Gothic cathedral to the imposing castle perched high above the quiet bay below. Walk to the castle tower before sitting down for lunch of spaghetti with lobster at a family-run restaurant filled with locals. With the waters of Lake Iseo gently lapping at its edge, the tight little clusters of terracotta-roofed houses that make up the 11 hamlets and villages of Monte Isola in the province of Brescia are home to just 1800 people. Get off the ferry at Porto (the island is blissfully car free) and head to the medieval castle in Siviano, before strolling the alleys of Masse or Novale. There are more castles and fortresses at Peschiera and Sensole, while Cure has views out to the lake..
More information: Head to Italian State Tourism Board. – Italy’s 8 secret travel gems. All IT reviews are conducted anonymously and our writers pay their own way – so we experience exactly what you would.